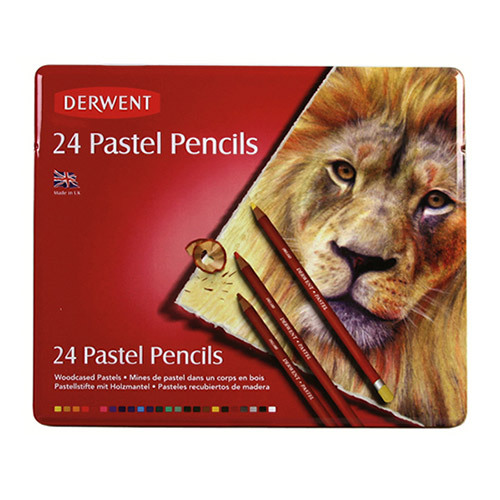 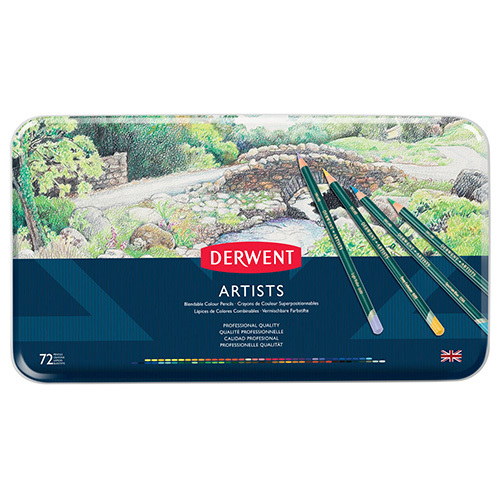 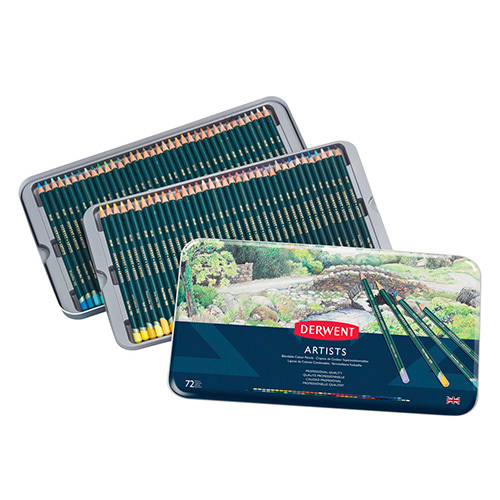 Set of artcrayons renowned english company Derwent. 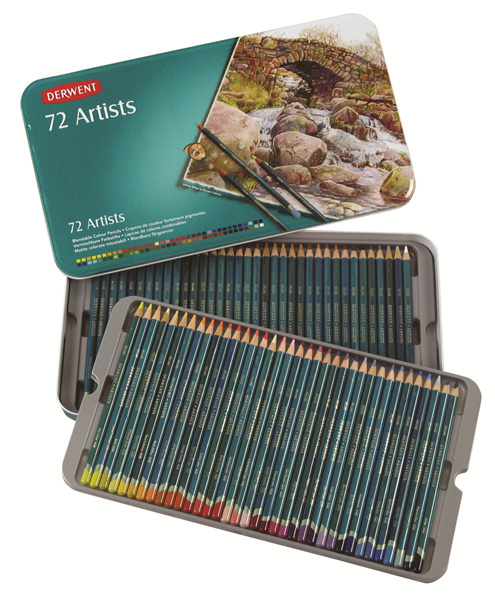 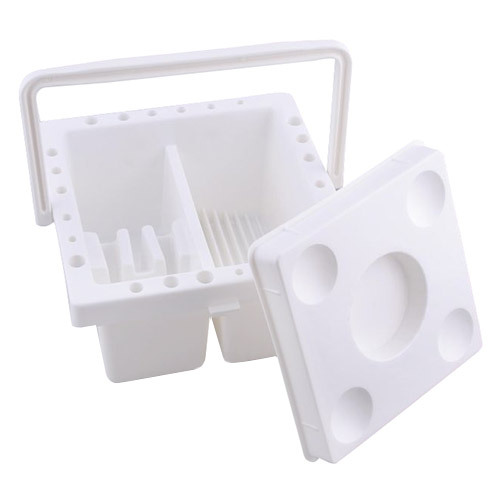 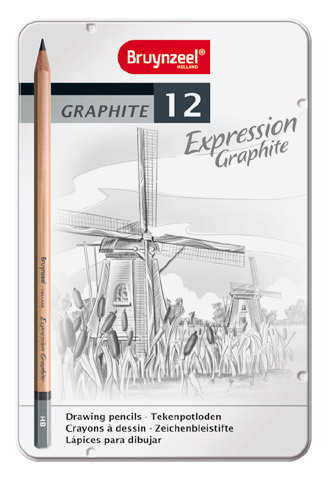 The setconsists of 72 professional crayons in a metal package. 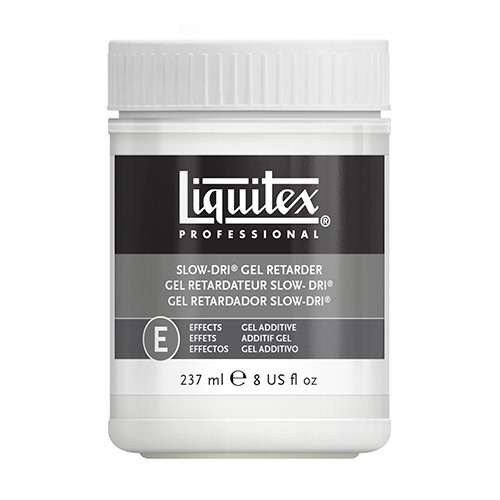 High-qualitypigments ensure pure, intense and perfectly opaque color. 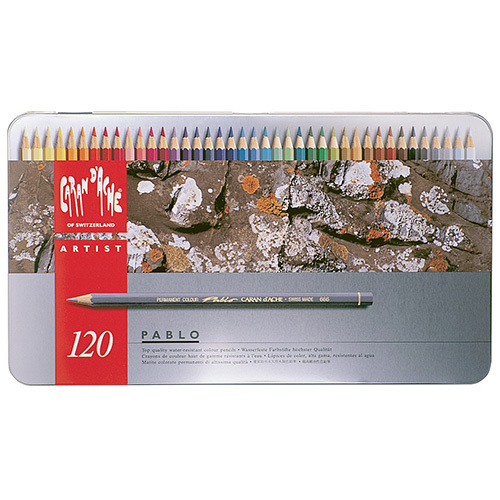 Crayons allow bothvery intense and very delicate shade of drawing. 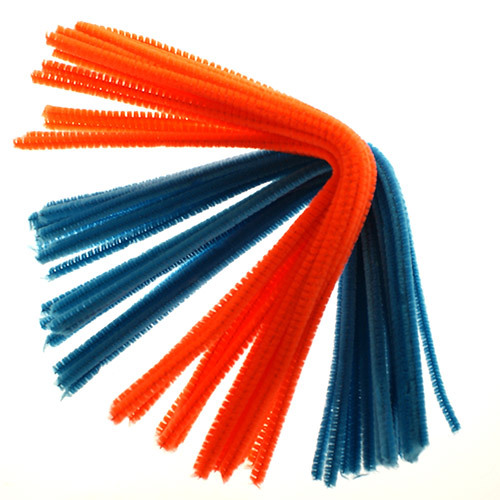 Chenille wires 15mm 50cm 5pcs.